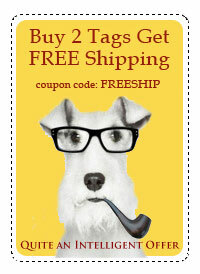 *Free Shipping Coupon is good for $3.98 off your order and is not valid with collar purchases as these are shipped directly from the manufacturer. To receive special deals and coupons as well as advanced notice of sales please join our newsletter mailing list. We typically send out 2 emails per month.